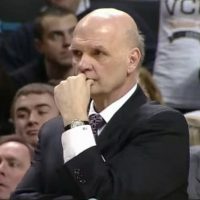 Check out the Phil Martelli Shooting Workout – 2017 Nike Championship Basketball Clinic Notes! 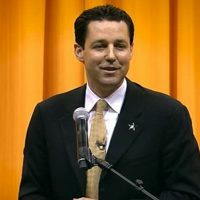 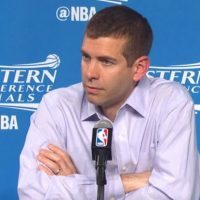 Check out the Bryce Drew Vanderbilt Coach Zone Offense – 2017 Nike Clinic Biloxi Notes! 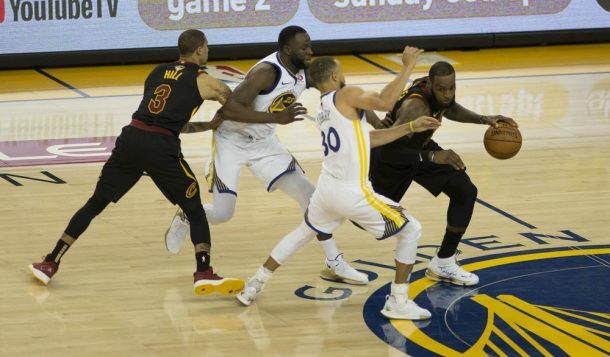 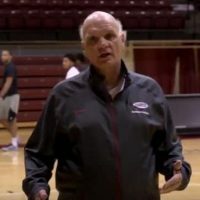 Learn from 2017 Phil Martelli Nike Championship Basketball Clinic Notes! 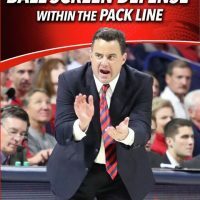 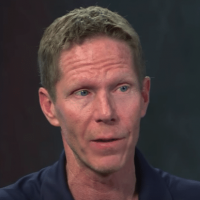 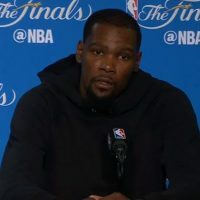 Check out these Gonzaga University Bulldogs Basketball – How to get the ball inside the Post & what you do to score in and out – 2017 Spring Nike Championship Clinic Notes inside! 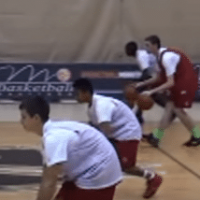 Learn a Practice Planning Strategy that will help you develop your Daily 8 Scoring Options!